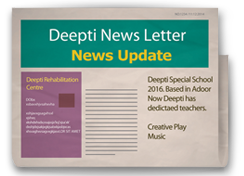 DEEPTI SPECIAL SCHOOL AND REHABILITATION CENTRE | Enabling the present, Enlightening the future! Deepti has qualified teachers trained in special education. Physiotherapy is given to children who are affected with cerebral palsy. 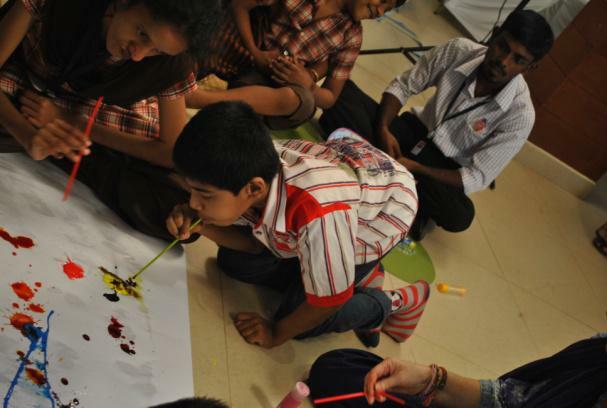 Deepti provides speech therapy to children who have speech impairment. Occupational Therapy is given to children who have problem with fine motor skills. 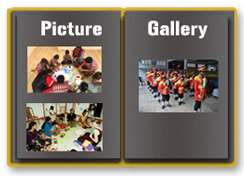 Creative play promotes learning and development in children. 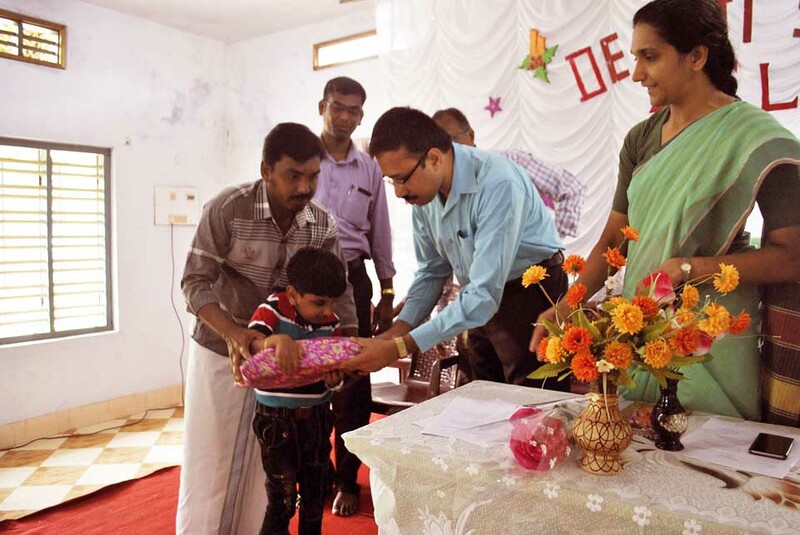 Inauguration of Classes for Visually Challenged Children at Deepti: Mr. Hari Kishore I.A.S, Collector, Pathanamthitta Dist.